The nation offers a special tax regime for the non-habitual resident in Portugal. It has a flat income tax of 20% on most self- employment sourced incomes and Portuguese sourced income, as well as free remittance of funds, meaning inheritance, gift, and wealth taxes don’t exist. Furthermore, an exemption for almost all foreign sourced income is available to non-habitual residents. Beneficial treatment for pensions and other life-insurances can also reduce the tax burden on invested capital income (like rental property or capital gains). Portugal has also signed in a number of double tax treaties with multiple countries as well as investment protection agreements and tax information exchange agreements, allowing for your business to work well beyond the borders of this beautiful country without being financially penalized. If your business concerns the arts, science, or is technical in nature, you may also be privileged to further beneficial tax regimes or not subject to income tax at all. Get a resident permit if you are an EU citizen, or an EEA or Swiss National, or obtain a “Golden Visa”. Obtain a taxpayer ID number as a non-resident, by applying at the local tax office. Both actions generally take less than a few hours each to accomplish, largely thanks to the smooth and straightforward tax system that Portugal operates under. To obtain residency, follow these simple steps, but include your Portuguese residential address when filling out the required forms. The Portugal Golden Visa is a program that was instituted by the government to attract investment into the country itself. Holders of a Golden Visa can be from virtually any nationality providing that the prospective non habitual resident in Portugal invest in properties worth at least 500,000 euros, create a minimum of ten jobs, purchase property built over 30 years ago with the intent to restore, or a 250,000 euro minimum investment in artistic, scientific, touristic or technological production. This tax and residency scheme has been associated with investments of over 1.8 billion euros from 3000+ persons. Showing that the legal, whitelisted, tax regimes and the investment opportunities are a win/win for both investors and the nation itself. More over, properties in Portugal. With tourism being an up and coming prospect in Portugal, a small initial investment can see large profit margins expected within a short timeframe. Alongside of promising investment opportunities coupled with low to zero tax obligations, Portugal also provides a comfortable place to hang your hat. Most residents of Portugal are multilingual, with 27% of the population speaking fluent English, closely followed by 24% fluent in French. Prices of goods and services are found to be a staggering 33% lower than those of the United Kingdom and a mean 24% lower than the US. Rental and property price differences boast an encouraging 38% decrease from UK prices and are 45% lower than the US. As an added bonus, UK natives can enjoy an 85% increase in local purchasing power, ensuring that your pound goes farther. Portugal offers healthcare coverage to individuals at any point in the residency process, easily obtainable through any of the three coexisting systems. Their standard for healthcare is incredibly high and they were ranked 14th in the 2016 Euro Health Consumer Index, showing a steady climb in price-quality and overall quality since 2012. 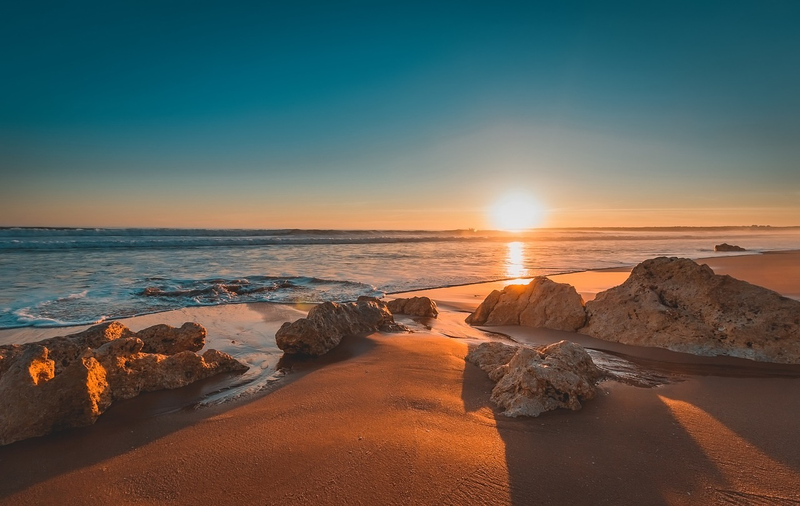 Portugal is also home to some of the world’s best beaches, without the disadvantages of overcrowding, allowing yourself and prospective clients an unobstructed view of the gorgeous landscape. Not only that, but with their abundance of maritime ports and unfettered access to shipping routes, Portugal also provides an excellent source of cost effective international shipping methods, not to mention an almost constant influx of international tourists arriving on a multitude of high-end cruise lines. Tourists, both local and international, flock to religious sites, historic landmarks, cities, and beaches in Portugal by the millions each year. With overnight stays increasing by 21% in the last year alone. Lisbon has been in close competition with Barcelona for the leading European city to stay in for sometime, but there has been an overall increase in tourism throughout the country in the last year that has made potential investors take notice. 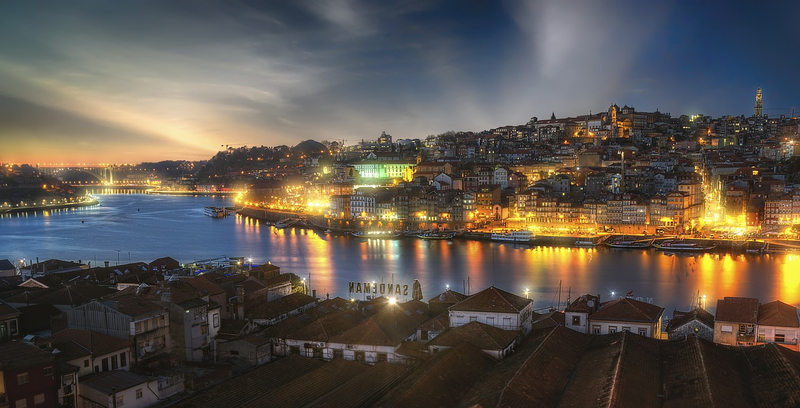 In the World Travel Awards of 2015, Portugal received 77 nominations and took home 14 titles. Top Travel Guides, like Lonely Planet, have designated Portugal as one of the top 3 countries to visit in 2018, giving added confidence to investment prospectives. Portugal takes the cake, or the wheel, in the wine and cheese game as well, with a booming and solid wine industry of which the notable quality dates back to the 12th century. With the transparent structure of low to zero cost tax regimes alongside the simple and speedy processes regarding residency, Portugal offers investors, pensioners, and prospective expats a quick and affordable transition into the future. Impressive healthcare, business opportunity, and cost of living all make Portugal a comfortable place for relocation, but the real beauty of it is found outside of the fiscal plane, and in the landscape, culture, food, wine and weather. Think of Portugal as a sound life venture, not just a sound financial investment.